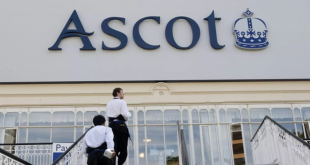 At The Races (ATR) and Sky Sports Racing are to be the new exclusive, non-terrestrial, broadcast home of Hong Kong racing in the United Kingdom and Ireland until July 2022, it has been revealed today. Revealed by ATR and The Hong Kong Jockey Club (HKJC), who have overseen racing in the territory since 1984, it’s to see a record £120m ($HK 1.2 billion) in prize money featured as part of the 2018/19 season. 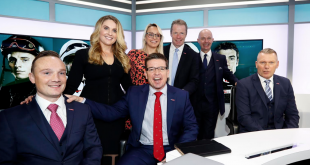 Broadcast across the UK and Ireland is to take place on At The Races until the end of this year, before taken over by its successor channel Sky Sports Racing, which is to launch in full HD on or before January 1st, 2019, becoming the eleventh Sky Sports channel. George Irvine, Commingling Development Director at the HKJC, explained: “Sky Sports is recognised globally as a benchmark in sports broadcast and innovation. This new partnership aligns with The Hong Kong Jockey Club’s deep-rooted values in world-class leadership and continuous development. The HKJC boasts some of the world’s most prestigious thoroughbred races, and one of the largest pool betting operations with annual turnover of £11.9bn ($HK 124.2bn). The Longines Hong Kong Cup (2000m), worth HK$28m (£2.8m), is one of the two richest races in the world at a mile and a quarter on turf. 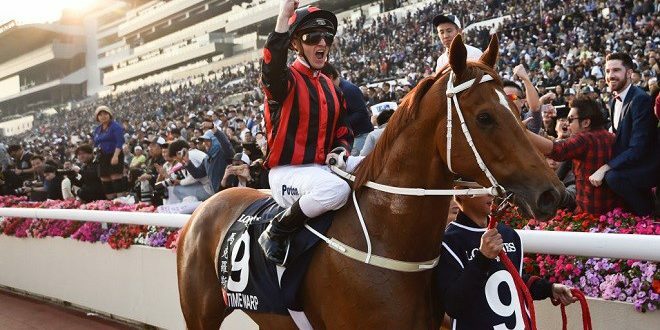 The Longines Hong Kong Mile (1600m) and Longines Hong Kong Sprint (1200m) are the most lucrative Group 1 turf races in the world over their distances, worth HK$25m (£2.5m) and HK$20m (£2m) respectively.